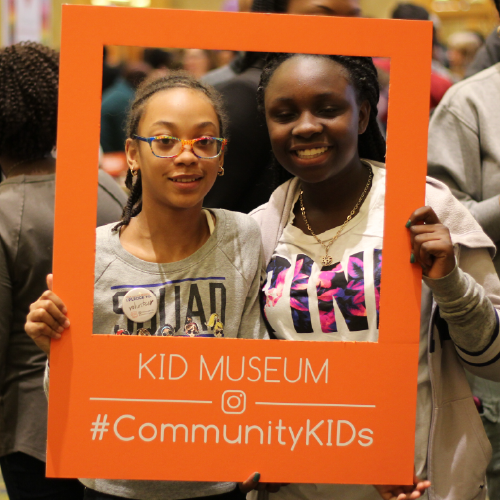 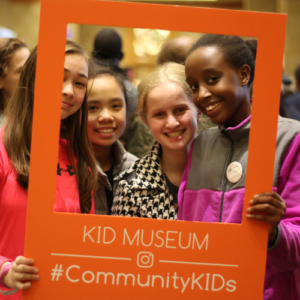 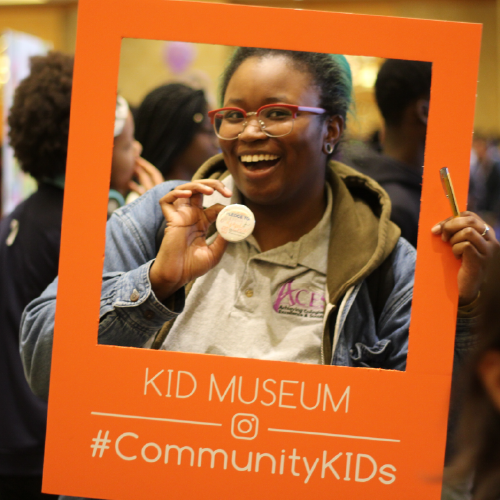 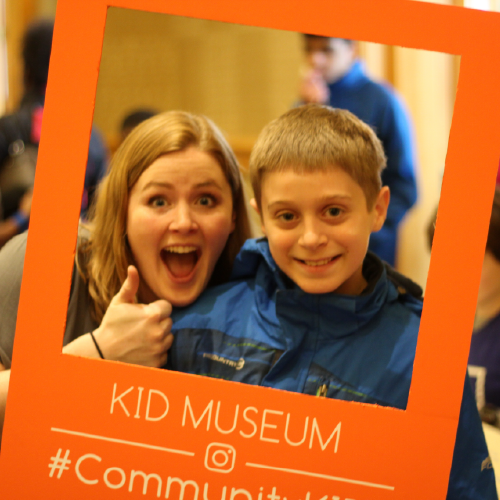 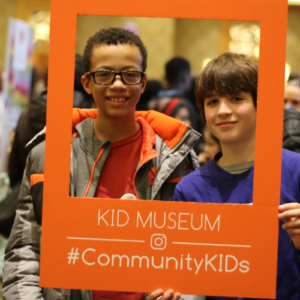 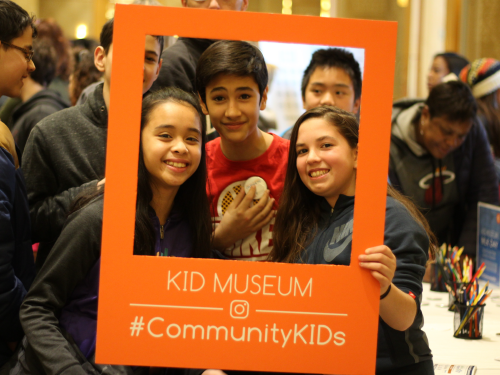 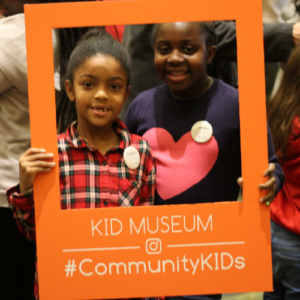 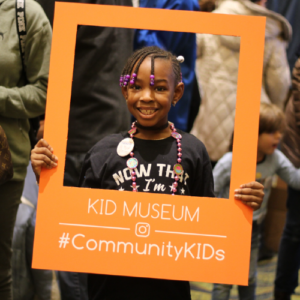 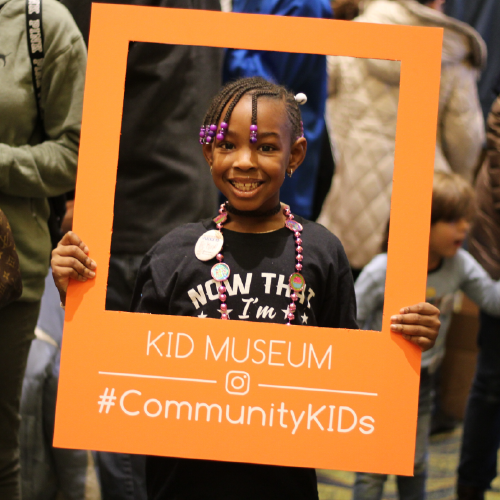 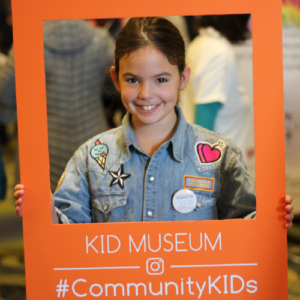 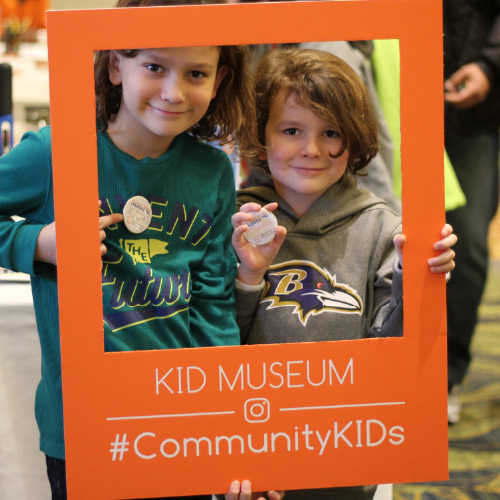 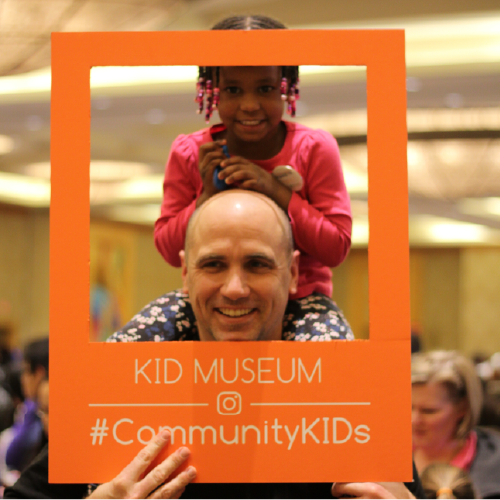 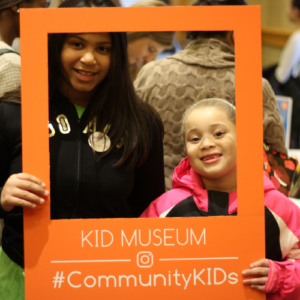 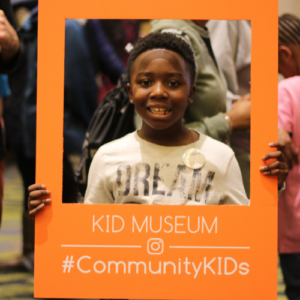 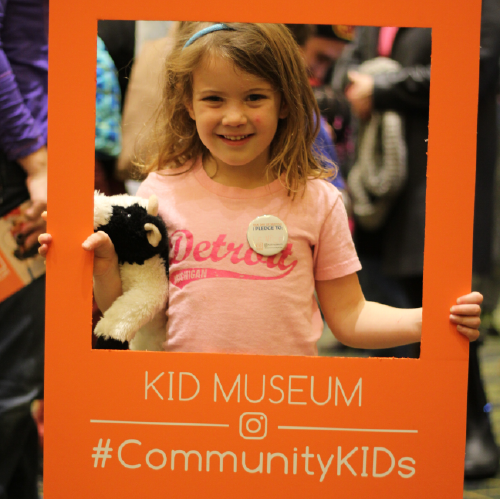 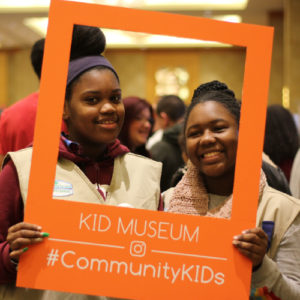 On January 15th, 2018, KID Museum took part in Montgomery County’s MLK Day of Service at the Bethesda North Marriott Conference Center. Thousands flooded the building to not only learn more about potential service opportunities but also to participate in them. 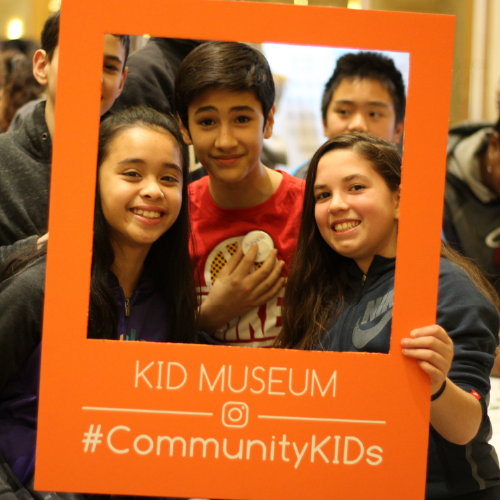 Sixth through ninth graders looking to make good on their pledges can do so through one of KID Museum’s Community KIDs camps (Spring | Summer) where they can prepare sandwiches for food banks, mulch trails for the Audubon Naturalist Society, and make dog toys for the Washington Humane Society.